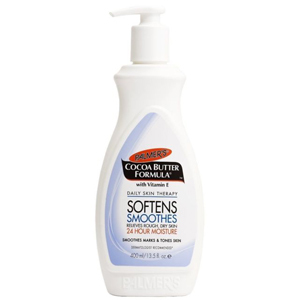 Rich, luxurious Palmer's Cocoa Butter Formula original solid provides deep hydration all over. This unique formula melts into skin, creating a protective barrier that locks in moisture. From normal to dry to eczema prone skin, this emollient rich solid effectively heals and softens leaving skin smooth, supple and beautiful. 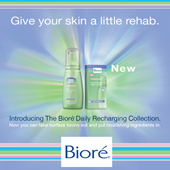 Ideal for deep moisturization, including overnight treatment.